Motion Backgrounds – Sky Clouds Airline Passenger POV in 4K UHD, 2K and high definition (HD) resolutions! This airplane stock footage captures the view or POV of an airline passenger or any plane passenger as they gaze out the window during their flight. It embodies the peaceful beauty of traveling by air in an affordable downloadable stock video clip. Perfect for use as a background plate on airline cabin mock-up shots, this 4K stock footage UHD clip is also ideal for motion backgrounds behind titles or other motion graphics sequences. Of course, it could also simply serve as cloud stock footage or sky stock footage, depending on your needs. Because it provides such an elevated aerial POV of earth, sky and clouds, it also fits well with those seeking church stock footage, worship stock footage, Christian stock footage, or other religious or spiritual stock footage clips. This royalty free stock footage clip is available for download in a wide variety of video resolutions ranging from 4K Ultra High Definition, to 2K, and 1920x1080P HD (high definition). 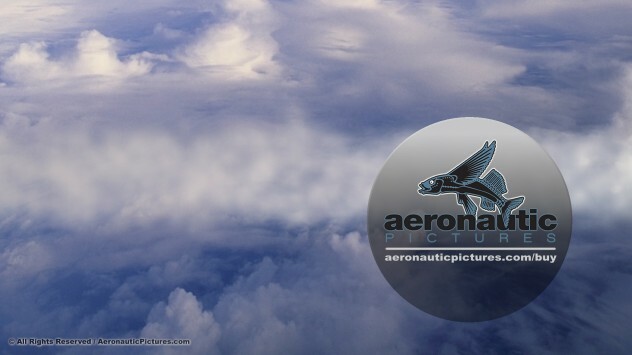 Each of these options offers very affordable aerial stock footage for your video production. Be sure to watch for our other motion backgrounds and our bundles. They offer great stock footage and what really amounts to cheap stock footage prices.